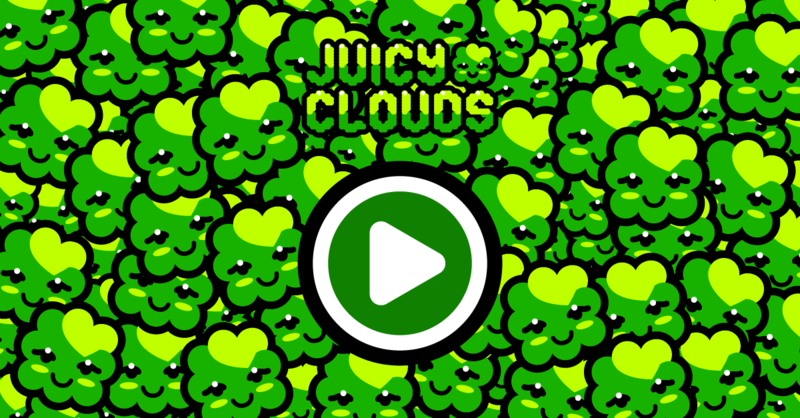 This week’s Juicy Clouds space level is all about relaxing. Green forest, green grass, green sky. Have a lovely summer weekend!